London by far is the most Instagrammable and photogenic destination I have been to. You can’t go there and not take photos on a bridge. 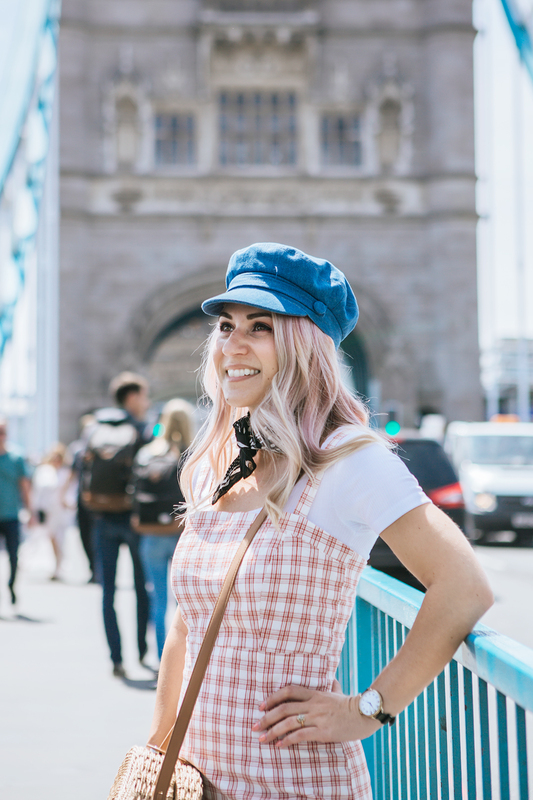 With its beautiful architecture and pop of blue hues, Tower Bridge stole my heart. I visited on a Saturday and was lucky to try some street food during a weekend street market and enjoy the view. 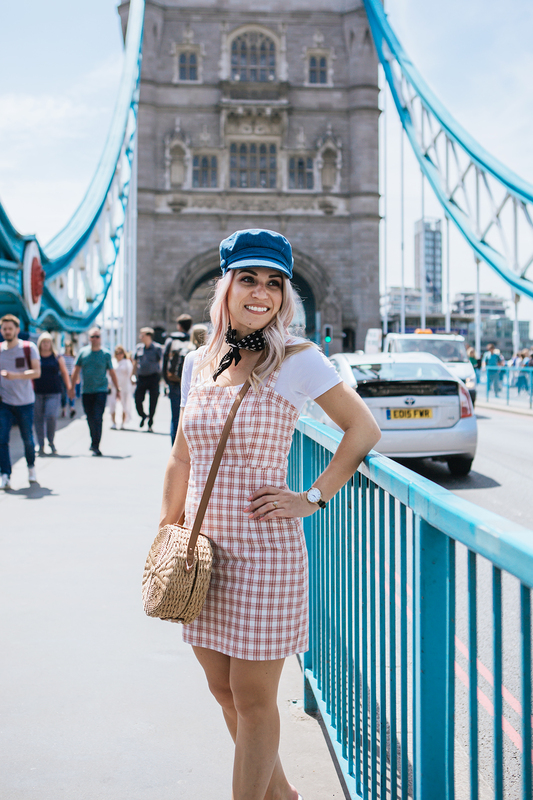 If you ask me what to do in London, you should definitely include Tower Bridge on your bucket list. How do you like to accessorize? Oh my gosh… You look adorable!